Twelve churches hewn from the Ethiopian rock in a single night. Mineral rocks, sculpted, cloaked in pink, emerge from the earth. Heavenly builders driven by a mystical fervor. 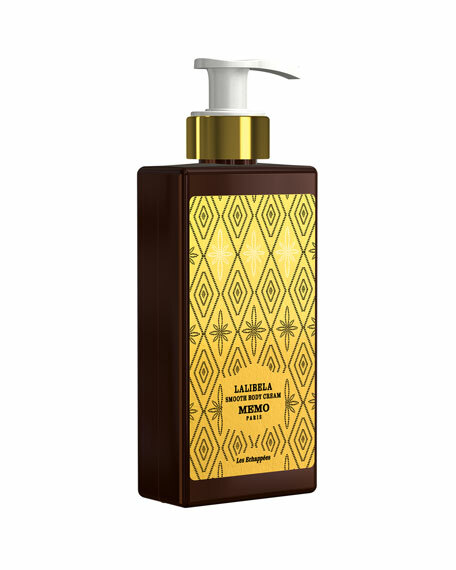 Mysterious sanctuaries, protected by the frankincense of an age-old ritual. 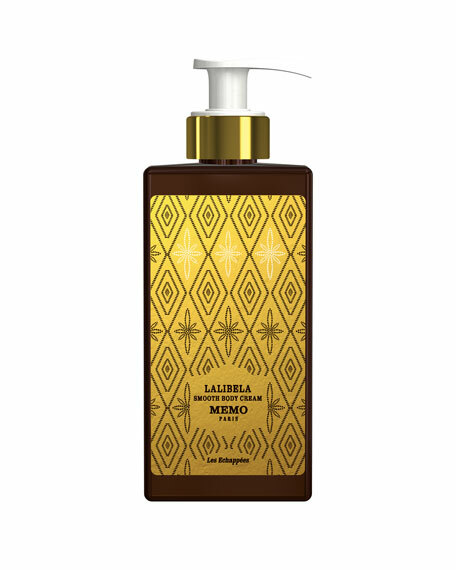 The scent of Lalibela imbues the bubbly foam of this most delicate shower gel. La Prairie Cellular Hand Cream, 3.4 oz.